…thank you Alain de Botton, this is a very powerful argument. I often explain that sooner is better than later and that counselling doesn’t have to be the last resort. 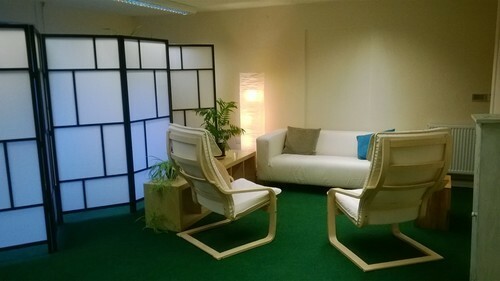 At last I have found suitable new premises to provide a more comfortable counselling space. Parking available and convenient for Wellington town centre.